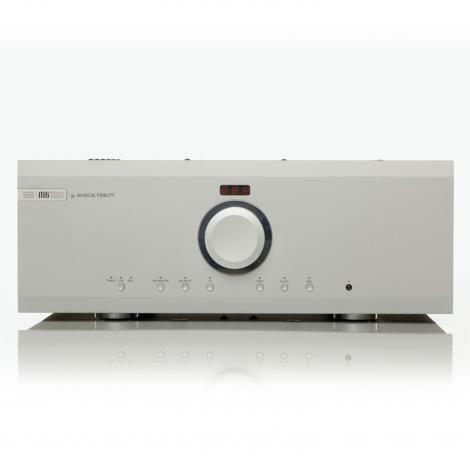 The M3si’s sound is effortless, clear and sweet. 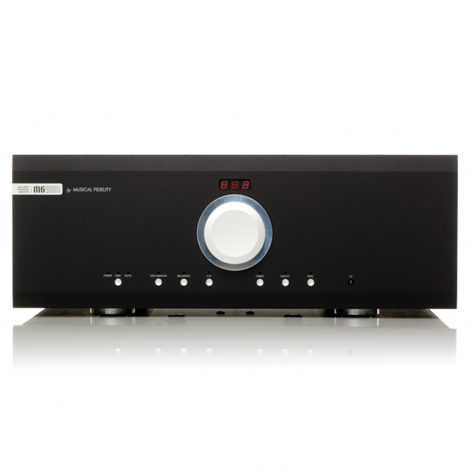 It projects wide and deep images and has plenty of power to deliver excellent dynamic range. 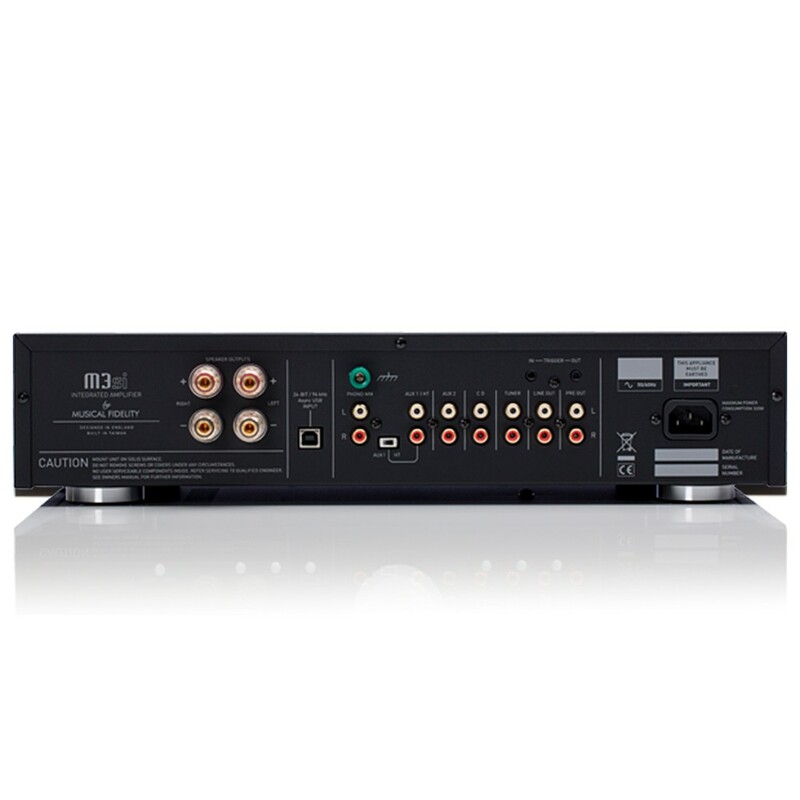 The M3si is unconditionally stable and will drive any appropriate loudspeaker with ease. 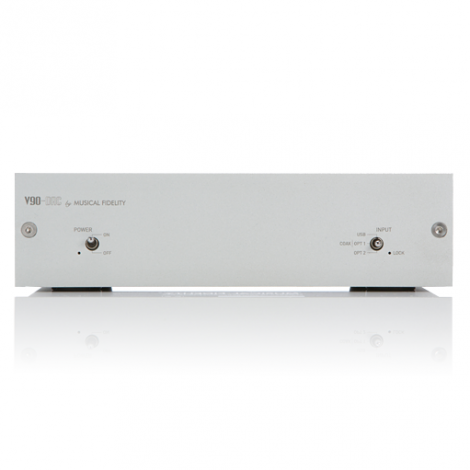 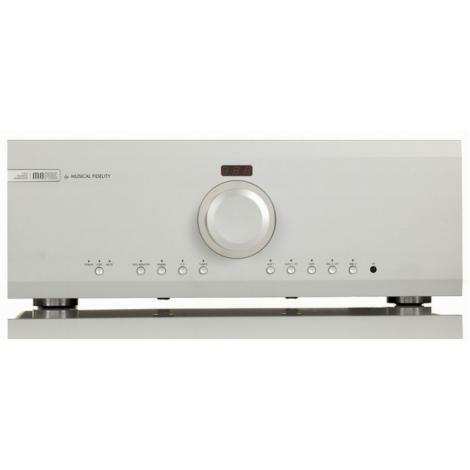 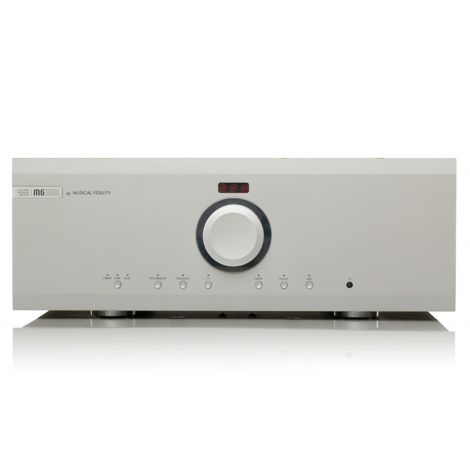 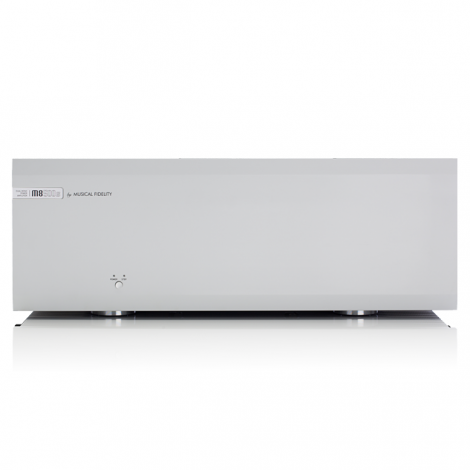 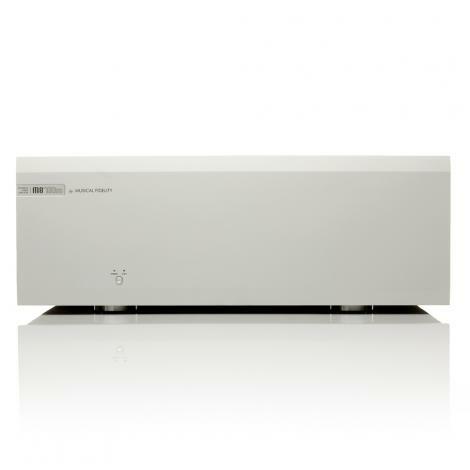 Although it is Musical Fidelity’s lowest price amplifier, it embodies our hallmark values of uncoloured, stress-free sound, outstanding technical performance and great value for money. 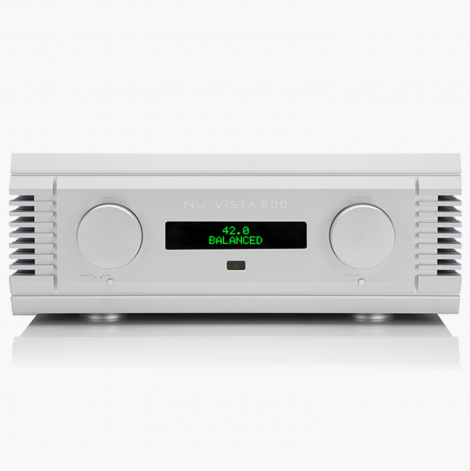 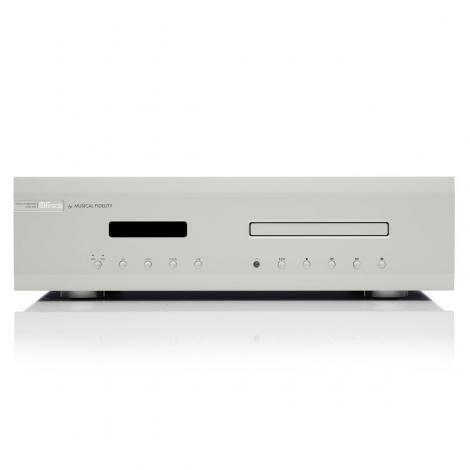 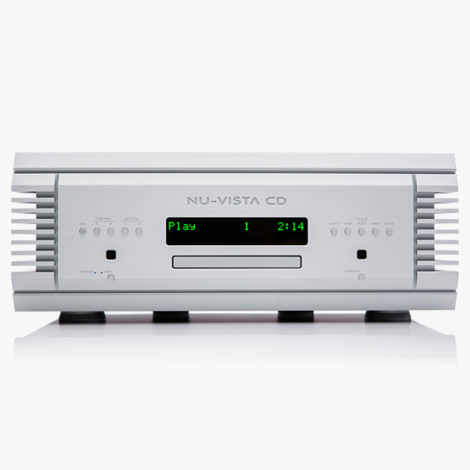 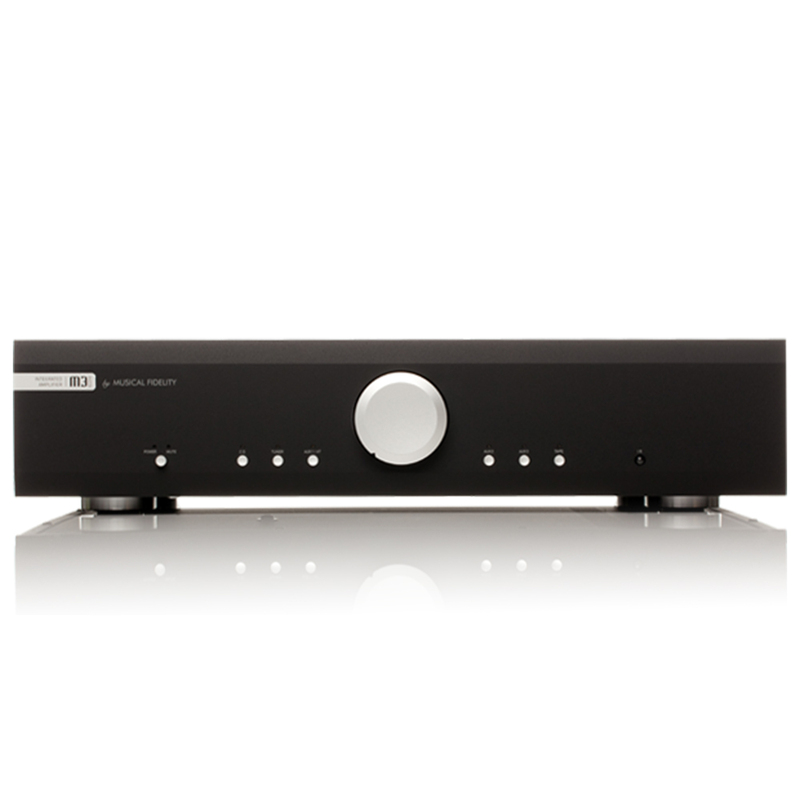 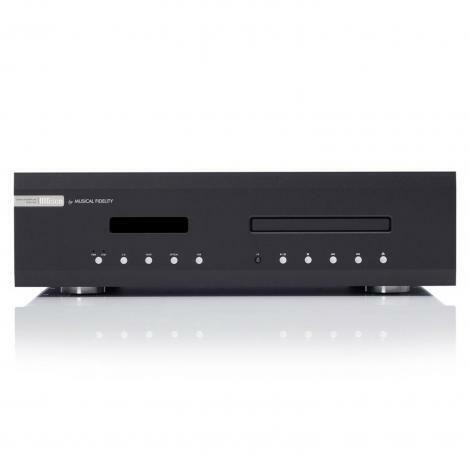 Read the full Hi-Fi Choice 5-star review.